Today, Square Enix announced that free-to-play mobile title Final Fantasy Agito is shutting down. But don’t fret, this isn’t the end of Agito. Originally, the “Agito” named first, years ago, was a FFXIII spin-off title that later became Final Fantasy Type-0—but the name was resurrected for Final Fantasy Agito, which launched on iOS and Android last year. A Vita version, called Final Fantasy Agito Plus, was slated for January 2015, but was delayed last fall. This past May, the game was announced for Windows 10 and was supposed to be playable sometime this year. Square Enix’s announcement today states that service for the mobile game will end in November. 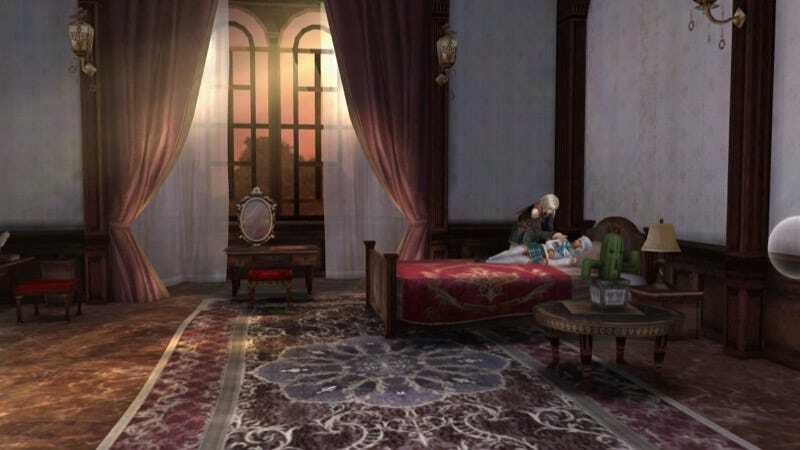 However, Square Enix is “shifting” to focus on a “reborn” Final Fantasy Agito to ensure that players are satisfied with the game experience and service. Square Enix states that there will be news regarding this retooled Final Fantasy Agito at this year’s Tokyo Game Show. Smart money says Square Enix wants to focus on a relaunched Agito for Windows. Wonder if the Vita one will make an appearance. Think it will? In case you missed it, be sure to read Kotaku’s Final Fantasy Agito impressions.